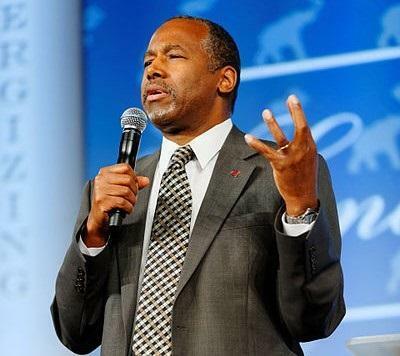 Ben Carson is a pediatric neurosurgeon that recognizes medical marijuana as being useful in some cases. However, the good doctor then steers clear of the facts and continues to call marijuana a gateway drug, even though prescription pain killers are the number one gateway to hard drugs. He is firmly against recreational marijuana.